Glassman, Wyatt, Tuttle & Cox, P.C. senior shareholder and president Richard Glassman has been included in the 23rd Edition of the Best Lawyers in America® for his work in Legal Malpractice. 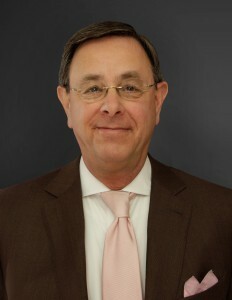 Richard Glassman has defended attorneys in legal malpractice disputes for over three decades. He has been a recipient of the Best Lawyers award for over twenty (20) years. Richard speaks regularly on the topics of legal malpractice, legal ethics and legal risk management in multiple states. He is known as being one of the best in the Legal Malpractice specialty in Tennessee.